Maui’s Kong Ohana (family) has owned and operated the Nona Lani Cottages since the cottages first opened in 1971. 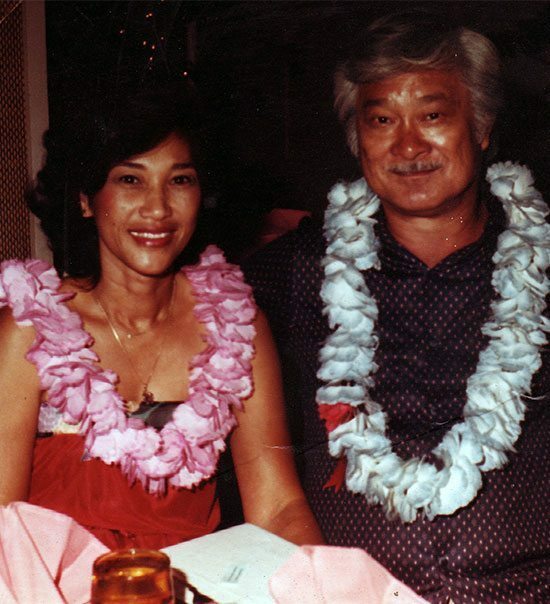 David and Winona “Nona” Kong, both Maui natives, envisioned welcoming visitors to the island they so cherished. When they conceived the idea of creating a vacation rental business, there were no other vacation rentals, condominiums, hotels, or resorts on the south part of the island. In fact, there was no one living within a 2-mile radius of their property, and only an estimated 200 people living in “Kihei” (which included north Kihei through to Makena). They opened their first four cottages in 1971 and added the next four in 1973. David oversaw the reservations and operations of the business, while Nona used her passion for gardening to turn the 2-acre property into a tropical paradise. David named the cottages “Nona Lani”, which translates to mean “Heavenly Nona” to honor his dearly loved wife. Past guests whom have had the opportunity to meet Nona, instantly understand David’s affection for her. She is absolutely beautiful, both inside and out, and embodies the pure essence of Aloha (love). She is the heartbeat of the Kong family and of the Nona Lani Cottages. Over the past 40 years, David and Nona’s family has grown. 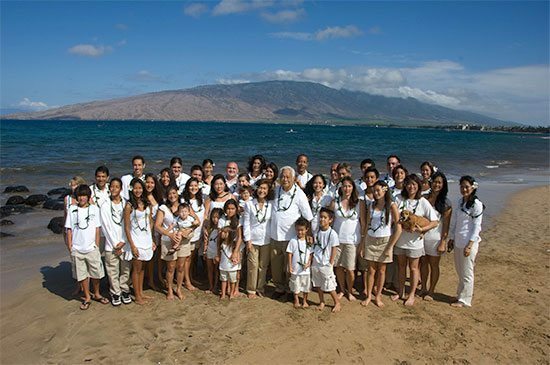 Today, the Kong Ohana has grown to include their 7 children, 20 grandchildren, 16 great-grandchildren, and 1 great-great grandchild. 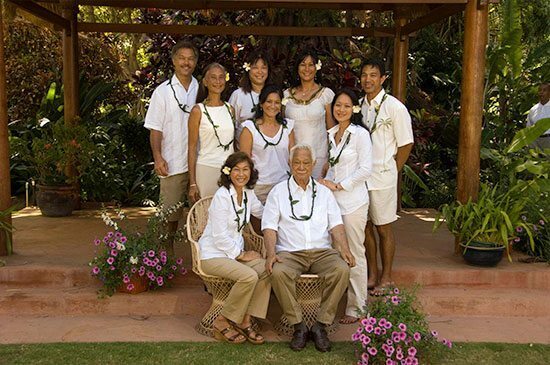 The Nona Lani Cottages continues to be owned and operated by the Kong family, with many of David and Nona’s children and grandchildren involved.